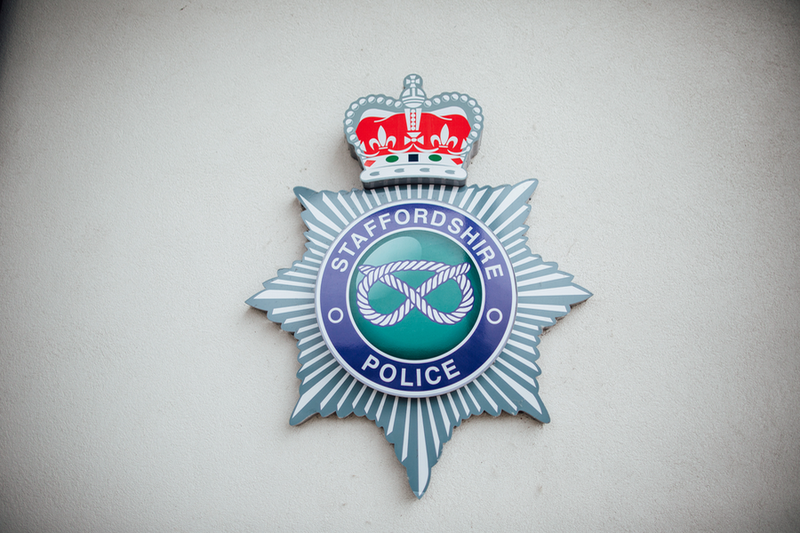 "In the early hours of this morning officers attended a house in Highfields, Stafford, along with colleagues from the fire and ambulance services, following reports of a serious house fire. "Tragically, four young children lost their lives in the fire. I can confirm the children were boys aged 3, 6 and 8, and a girl aged 4. "A woman aged 24, and a man aged 28, escaped with a two-year-old boy. "The man is being treated for burns and the woman for smoke inhalation. All three are in hospital, but their injuries are not life-threatening. "I want to reassure you we are working closely with colleagues from Staffordshire Fire and Rescue Service as investigative work into the cause of the fire begins. "We would like to offer our condolences and thank the community for their support, as I'm aware groups and individuals have already been offering aid. "We will provide further updates in due course."